Commercial property is increasingly coming under the spotlight of traditional residential investors, as housing markets become difficult to pick. 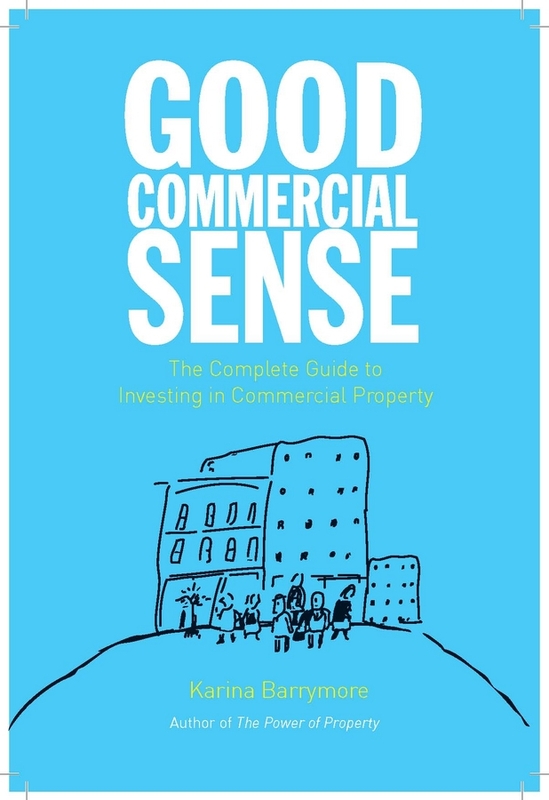 Written by Karina Barrymore, best-selling author of The Power of Property (978-0-7314-0483-4), Good Commercial Sense is a comprehensive guide to investing in commercial property. It compares commercial property with other investment assets, which type of property to buy, picking the next trend, the risks, property trusts, maintenance, management and more.